Comment: Jamie Stephan`s 3-track issue used to wind across techno and house blended paths, however creating sublime mood and vibes in your brain and body, respectively. However, Ohrenschmalz is the track which changes the pace taking more on wobbling, tekno and electro-oriented rhythms. Indeed, the result is credible and blossoming. Challenger is his second issue, the follow-up to Vogelscharm (2014), and Flötentanz (in collaboration with Chris Kaoz) (2015). 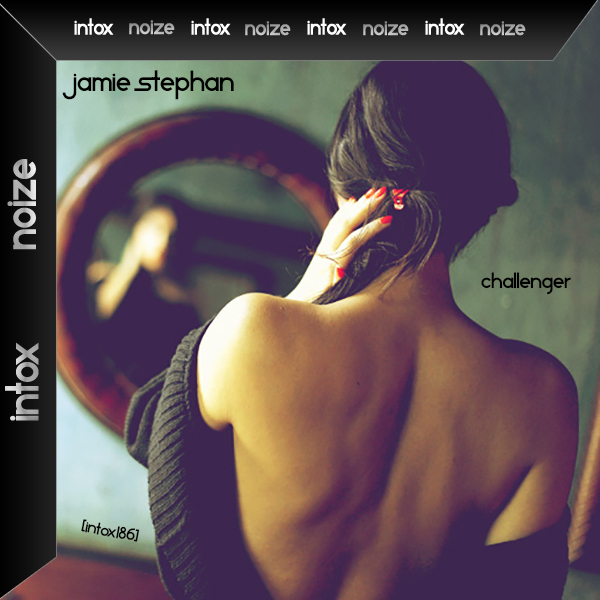 All these issues have been released on Russian imprint Intox Noize.